I was very sorry to hear on Friday that Paul Spragg had passed away suddenly. Paul was an essential part of Big Finish, working tirelessly behind the scenes to make everything keep ticking over. I had the pleasure of meeting him on a number of occasions. I first met him at the recording for Dark Eyes 2. It was my first engagement for Big Finish and I was unsure of what to expect and generally feeling a little nervous. Paul was friendly right from the start and helped me get set up and ready. He even acted as my test subject as I was setting up my dramatic side lights, which is where the photo below comes from. It’s just a snap really, but it’s Paul. He was always friendly and approachable, and we had a few chats when I was in the studio at other recording sessions. We played tag on the spare room at the studios, which is where interviews are done as well as being a makeshift photography studio. It was always great to bump into him at other events too. Thanks to his presence on the Big Finish podcast Paul’s voice will be familiar to thousands. His west country accent and catchphrases like “fo-ward” made him popular with podcast listeners, to the extent that there were demands that he travel to conventions to meet them! My thoughts and condolences go to his family, friends and everyone at Big Finish. My friends over at Big Finish are celebrating fifteen years of producing Doctor Who audio drama this year. 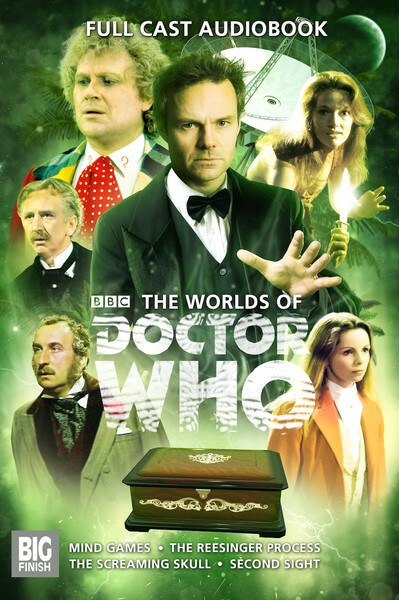 To mark the occasion, they will be releasing a special box set called “The Worlds of Doctor Who.” The set comprises four stories with a linking story arc, with each story based around one of the Doctor Who spin-off series that Big Finish have been so successful at producing: Jago and Litefoot, Countermeasures, The Vault and Gallifrey. I have been doing some of the photography for the box set and it has been a pleasure attending the recording sessions over the past couple of months. I’m sure I will be writing more about it in the future, but the cover for the box set was released yesterday and the central image is one I took of actor Jamie Glover who plays the evil Mr Rees throughout the four stories. His costume was added by a very clever graphic designer though! 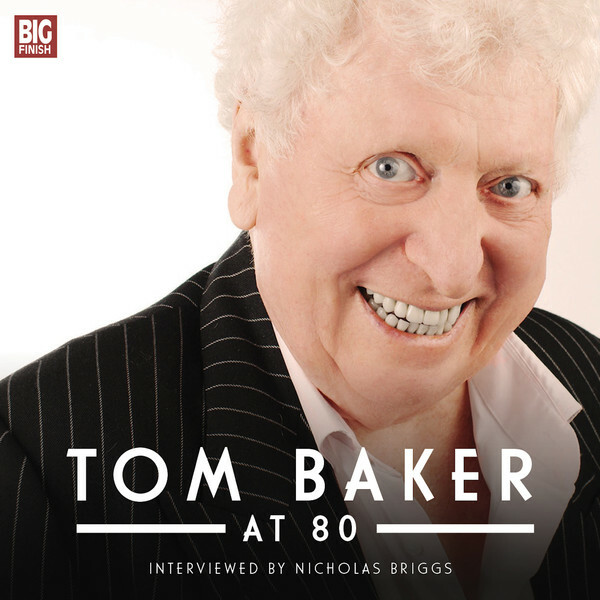 “The Worlds of Doctor Who” is available for pre-order now from the Big Finish website. You might also have seen some of my photographs from Big Finish Day 4 in Vortex #61, with a very nice double spread of my images showing what good fun the day was for guests and attendees.